Beşiktaş will take on Lyon of France in the Europa League quarterfinals after knocking out Greek team Olympiacos on March 16. 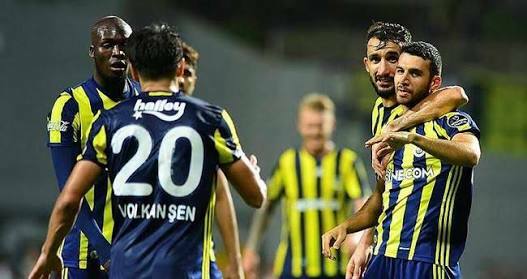 The draw on March 17 pitted the defending Turkish league champion against the French league runner-up, with the first leg scheduled to be played on April 13 in Lyon. The second leg of the clash, between two teams that have never before played against each other on the European stage, will be on April 20 in Istanbul. Beşiktaş is aiming high in European football’s second-tier competition after reaching the quarterfinals with a confidence-boosting 4-1 victory. Striker Vincent Aboubakar scored the opening goal for Beşiktaş in the 10th minute after Anderson Talisca delivered a corner and Aboubakar rattled the net with a powerful header. 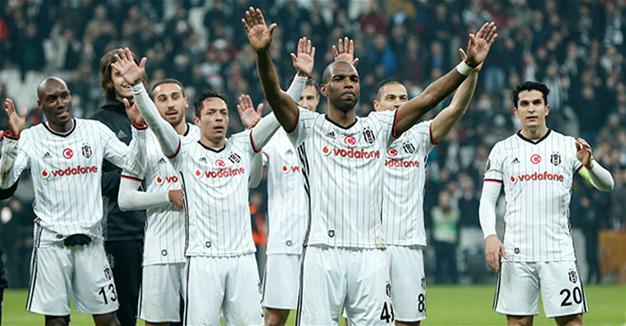 Beşiktaş increased its lead to two in the 22nd minute, when winger Ryan Babel, who had not scored a European goal since August 2010, placed a low shot into the net. The Istanbul side was unable to protect the early two-gold lead as Tarik Elyounoussi scored a volley which deflected off the back of defender Adriano and beat goalkeeper Fabri. Olympiacos got another lifeline in the 39th minute when the referee showed Aboubakar a red card for an off-the-ball incident. In the second half, 10-man Beşiktaş needed to secure their lead to avoid elimination, and the Turkish side ultimately ended the Greek league leaders’ hopes by scoring twice more. Babel scored his second in the match in the 75th minute and Cenk Tosun – who came off the bench for Ricardo Quaresma – found the net in the 84th minute. Beşiktaş coach Şenol Güneş was delighted with the result. “Our fans provided us with great support, especially in the second half, and my players had an incredible defensive mentality,” Güneş said at the post-match press conference. However, the experienced coach also chided Aboubakar for his “unnecessary” red card. “He scored a goal, we were leading, what he did was totally wrong. He is a young player, he has room to develop. 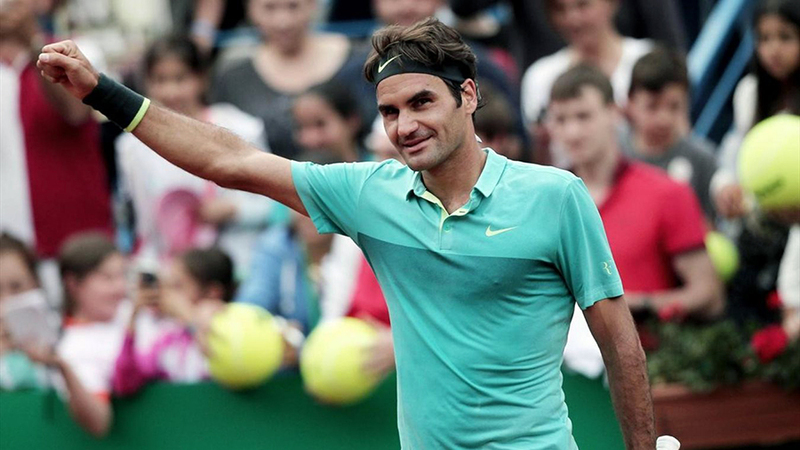 A player at this level must keep his calm even if he is provoked,” said Güneş. He stressed that Beşiktaş, which sits atop the Turkish league standings, will continue to try its best on both fronts. “But if I were offered just the league title now, I would take it,” Güneş said. An ironic congratulation message came from Başakşehirspor, Beşiktaş’s closest follower in the league race, which cut the gap to two points last week. “We congratulate our quarterfinalist Beşiktaş and hope it will put all its strength into the European competition,” the club wrote on its official Twitter account. Beşiktaş, atop the domestic league with 54 points, will visit to Antalyaspor on March 19, just hours after Başakşehir hosts Kardemir Karabükspor. 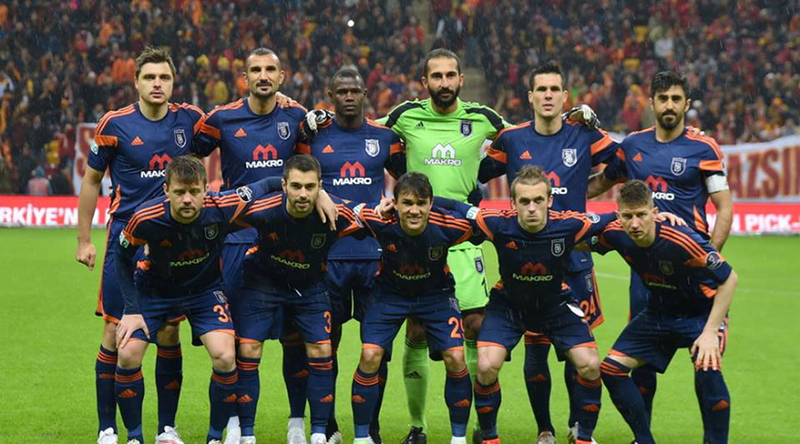 The other title contender, Galatasaray, will travel to Trabzon to meet the rising Black Sea club.